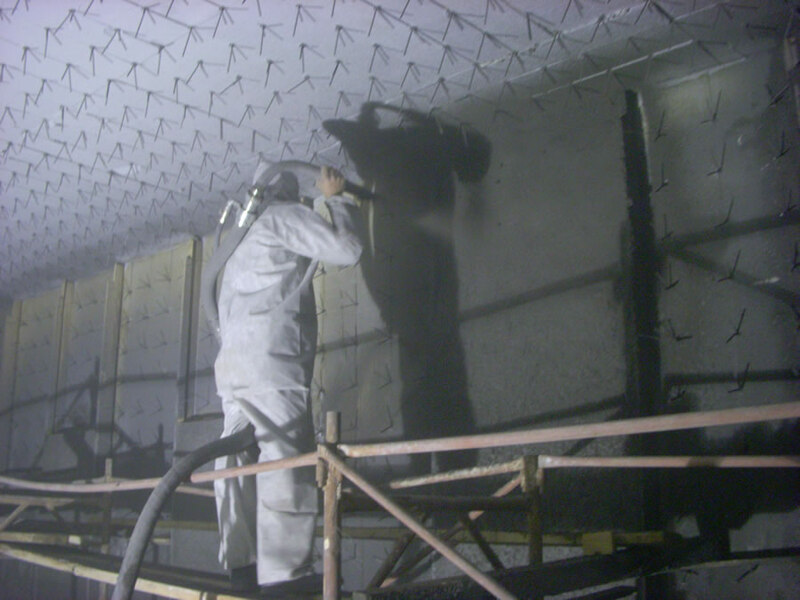 High quality microsilica fume has super fine particle size, low water storage and high fluidity. It is widely used in high-performance refractory castables, silicon nitride sintering aids, ladle materials, self-flow refractory castables, preforms, low or no cement castables and dry wet spraying materials. The specific performance and effect: can bond as refractory material and kiln materials, surfactant and mineralizer, is conducive to the improvement of refractory solid phase reaction and sintering driving force, reinforcement reaction speed and sintered density, conducive to the transformation of crystal stable structure, high temperature performance of the material. Silica fume in refractory enhancing the fluid of pouring refractory, reducing the volume of used water, beeasy to shape, and raising the production efficiency. Because of its untramicrostructure for gap filling, the compact and intensity of refractory gain rising by a wade margin. Silica fume in refractory is a highly effective pozzolanic material, so it’s easy to come into being Mullite Phase, under the premise that Al2O3 exists, enhance elevated temperature strength and thermal shock of refractory.